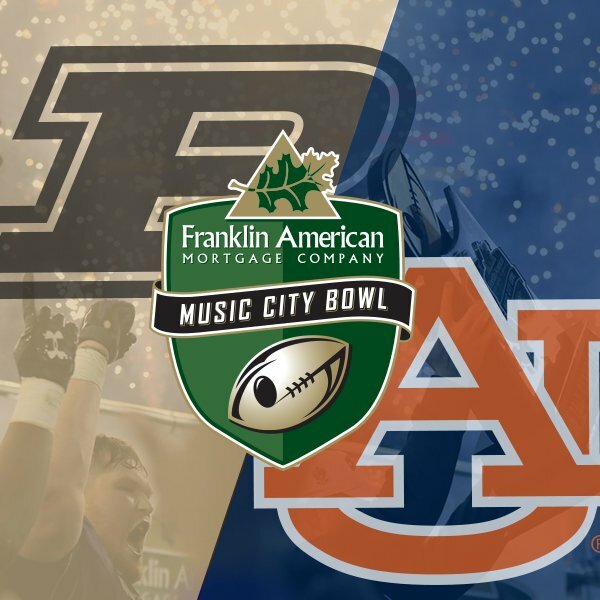 You know by now, because you follow me on Twitter, that Auburn will play the Purdue Boilermakers in the 2018 Music City Bowl in Nashville, Tennessee. The game will be played Friday, December 28 at 12:30 CT in Nissan Stadium, home of the Tennessee Titans. The game will be televised by ESPN. Tickets are available here. Auburn will wear their home blue uniforms, but will be on the visitor’s side of the stadium, which means you want to buy tickets in the low 100, 200, and 300 sections. This will be the first matchup between the two football programs. The Tigers finished the regular season with a 7-5 record, beating two teams in the Top 19 of the final CFB Playoff poll, with four of their 5 losses coming from top 18 teams. Purdue finished the season with a 6-6 record, which was highlighted by a big win over Ohio State on a night where nothing could go wrong. 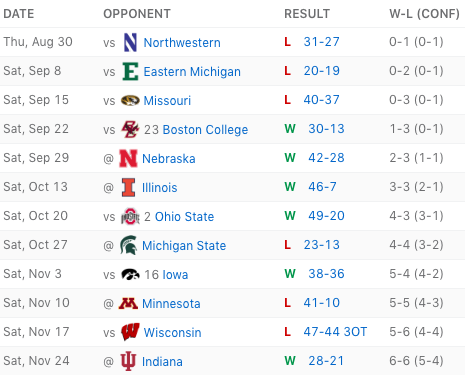 The lowlight of the year was a loss to Eastern Michigan. Purdue will be led by 5th-year quarterback, David Blough, who will be playing in his first bowl game, and head coach Jeff Brohm who just recently signed a contract extension after spurning an offer from Louisville, his alma mater. Purdue basically runs a Bobby Petrino offense. They throw the ball all over the place, almost all the time. Blough has thrown for 3500+ yards this year, with a 66.6% completion percentage, on almost 100 more attempts than Stidham. That’s a lot. We have plenty of time to go over how Auburn and Purdue matchup, but all in all, it’s a decent setup. It’s a good bowl, with a good location, and it’s a team Auburn can beat. It’s about as good as you can expect from a 7-5 season.